As researchers, we recognize that the science of understanding human behavior requires delicate tactics. We are the bridge that connects opportunity to action: clients who entrust us with their treasured innovation and respondents who willingly volunteer to pour their emotions into our capable hands. This immense privilege also bears responsibility to understand and apply codes of ethics to project the bodies, minds, and hearts of those who graciously allow us to complete our work. As we depend on the trust of human beings conducting our professional practices requires the highest level of integrity. This is an innate expectation and hopefully prominent in every researcher’s practice! 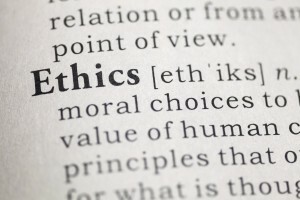 Ethics are the foundation from which our profession is built and must be practiced for it to progress. Respect the proprietary nature of client disclosure and act accordingly. Honest and unbiased reporting of all data collected. No compromising of research practices to unfairly elevate findings for agendas or egos. Representation of professional credentials, academic degrees, and research experience is portrayed honestly. Fair pricing for fair products and services. Respect respondent confidentiality and keep identifying information confidential. Respondent selection is unbiased, unless justified by research project objectives. Respondent recruitment, analysis, and report writing meets and exceed the highest level of standards. Research practices and procedures are conducted for legitimate research purposes. Respect is given to all: clients, colleagues, and respondents at all times. To learn more, visit QRCA Code of Member Ethics. 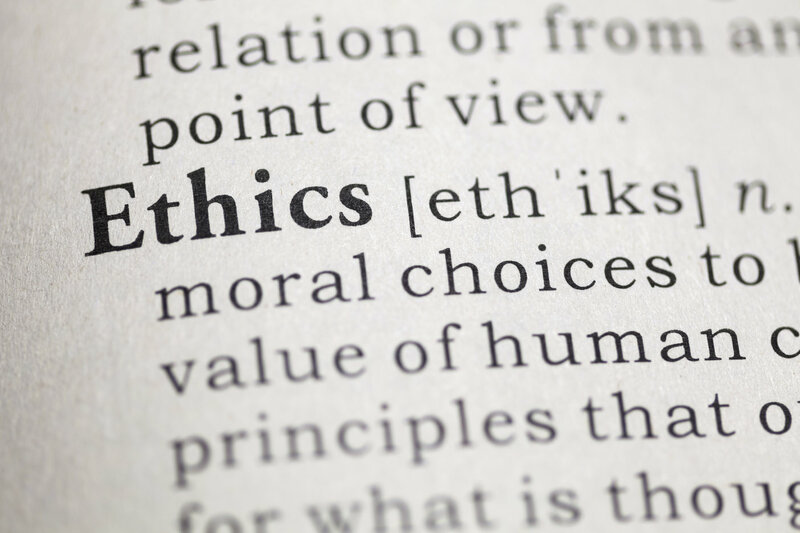 MRA Code of Marketing Research Standards has principals designed to promote an ethical culture in the marketing research profession where principles of honesty, professionalism, fairness and confidentiality combine to support the profession’s success. At The Research Group, we successfully employ practices to maintain positive ethic and etiquette, and go beyond what is expected to ensure a quality research experience for clients and respondents. Overall participant and client protection are standard practices. We are equipped with policy and procedure knowledge, and understand accurate paths to HIPPA compliance and e-health regulation requirements. All participant-facing employees are NIH Certified in Human Respondent Protection and we consider participant privacy policies while delivering detailed findings. This entry was posted on Tuesday, February 4th, 2014 at 7:19 pm. Both comments and pings are currently closed.